When you’re backpacking in areas with bears it’s important to practice proper food storage, both for your safety and to prevent bears from losing their fear of people. 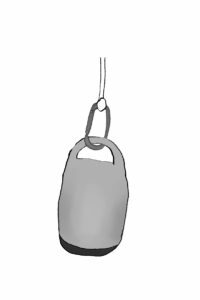 There are many different ways to achieve this, from bear boxes or canisters to hanging a bear bag. 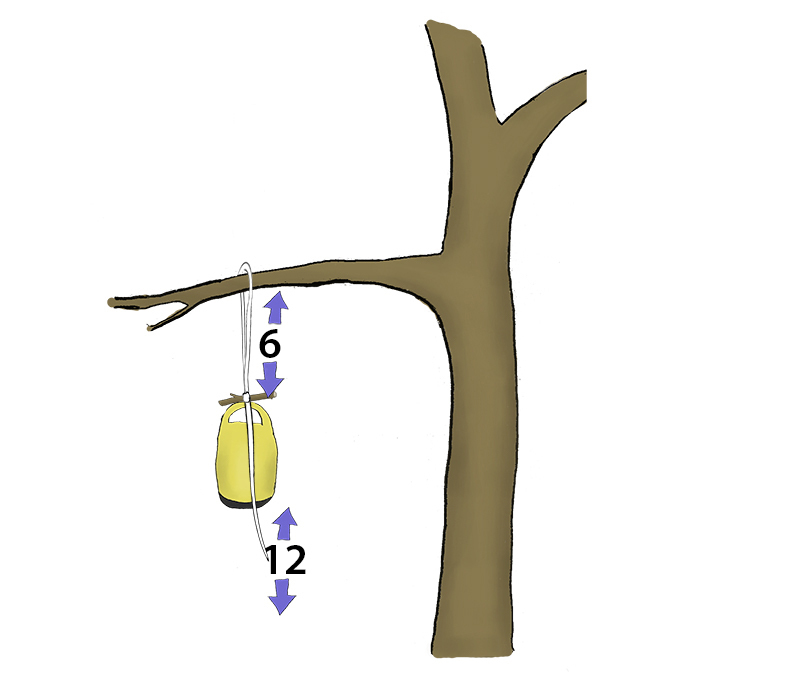 If you’re interested in using the PCT method of hanging here’s how to do it. Food bag Place the rock in the small stuff sack. Tie one end of the rope to the carabiner and hook it onto the stuff sack. 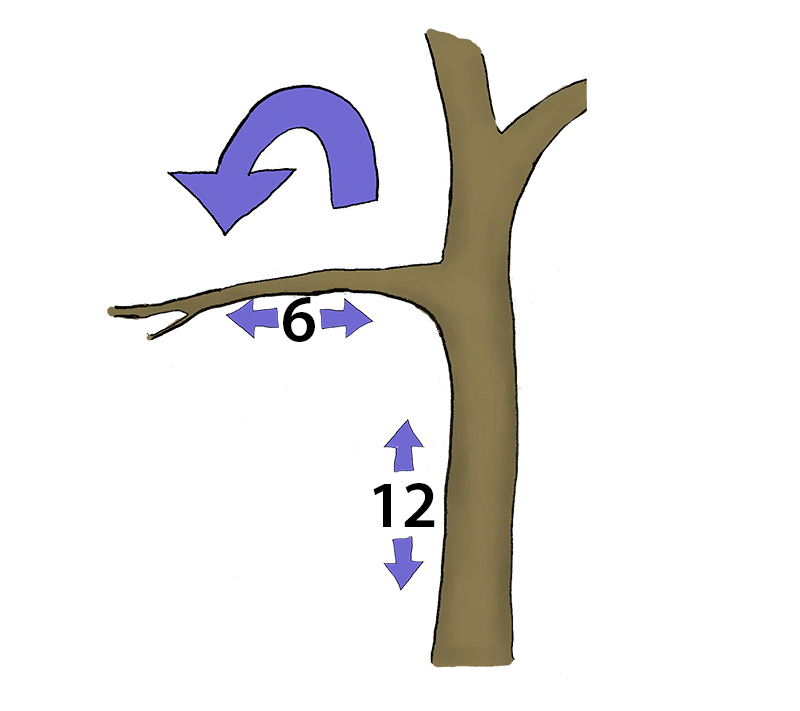 Throw the stuff sack over a branch that’s about 20 feet high. Keep the rope 6 feet from the trunk of the tree (or any other tree). *Hold on to the other end of the rope to prevent it from also going over the branch. 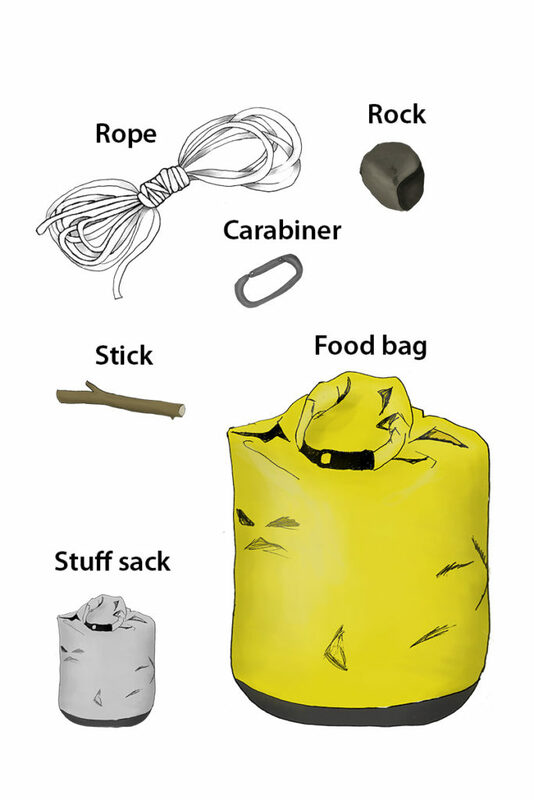 Replace the stuff sack with the food bag and thread the other end of the rope through the carabiner. Hoist the bag all the way up to the branch. 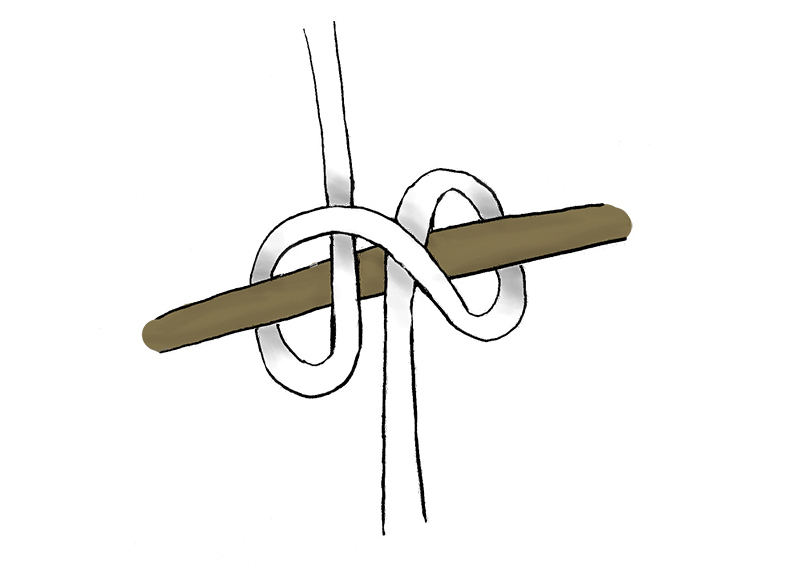 Reach as high up the rope as you can and tie a clove hitch around the pencil sized stick. Lower the bag back down. It will stop when the carabiner meets the stick. 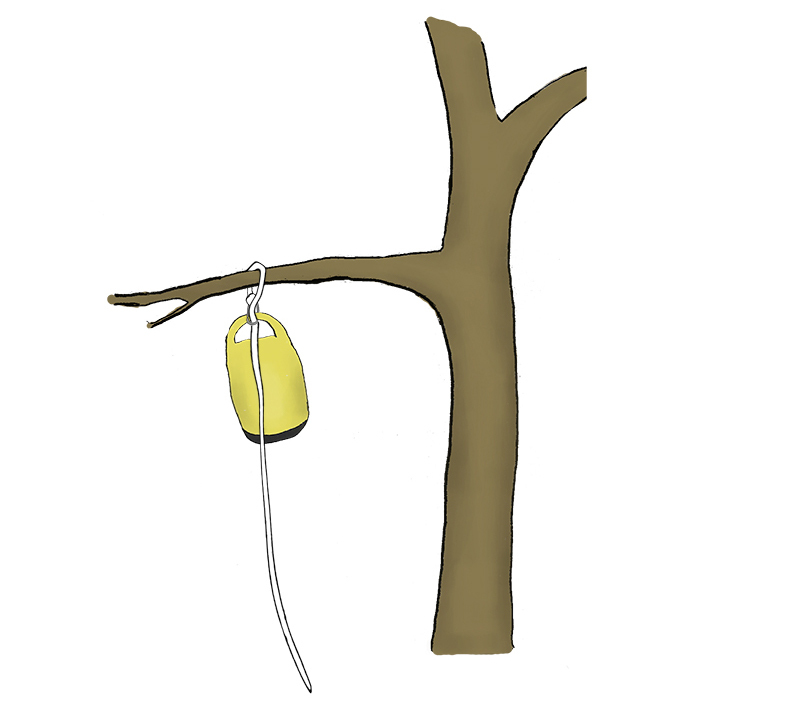 The food bag should now be 12 feet off of the ground and 6 feet from the branch. To retrieve the food bag simply pull on the rope that’s hanging down until you are able to reach the stick. Remove it from the rope and then gently lower the food bag. 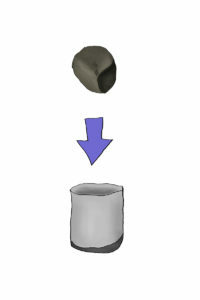 Great easy to follow pictures. I have pinned to my wild camping tips and tricks board too. Thanks for sharing.